Beautiful Middle Aged Blond Woman Applying Blush Over Grey Background... Stock Photo, Picture And Royalty Free Image. Image 60919131. 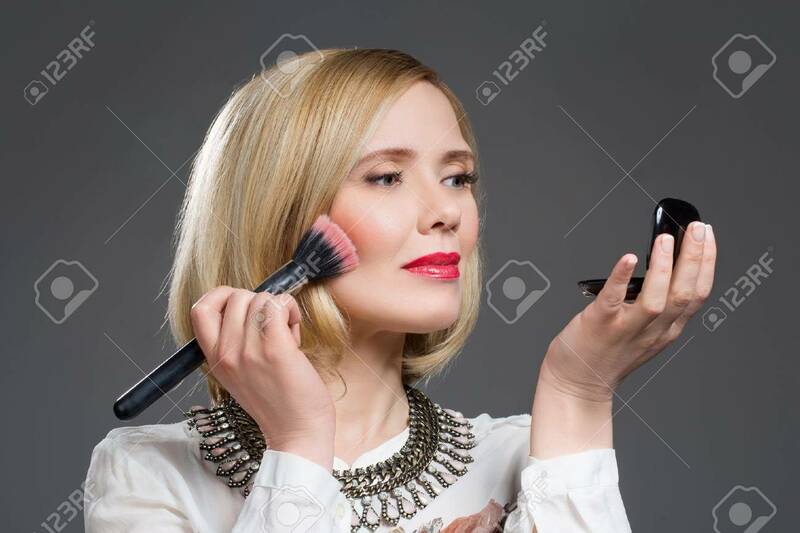 Stock Photo - Beautiful middle aged blond woman applying blush over grey background. Copy space. Beautiful middle aged blond woman applying blush over grey background. Copy space.